The scientists, in a letter dated March 9, are urging Prime Minister Justin Trudeau’s Liberal government to reject a Canadian Environmental Assessment Agency draft report released last month that found the project would not adversely affect aquatic life, including salmon. The project has an estimated cost of $36 billion if development to extract gas in northeast B.C. and a pipeline to the coast are included. The proposed location of the Pacific NorthWest LNG plant is right on the doorstep of an exceptionally abundant feeding ground for juvenile salmon. The Flora Bank “is like Grand Central Station for salmon,” said Allen Gottesfeld, head scientist for the Skeena Fisheries Commission. 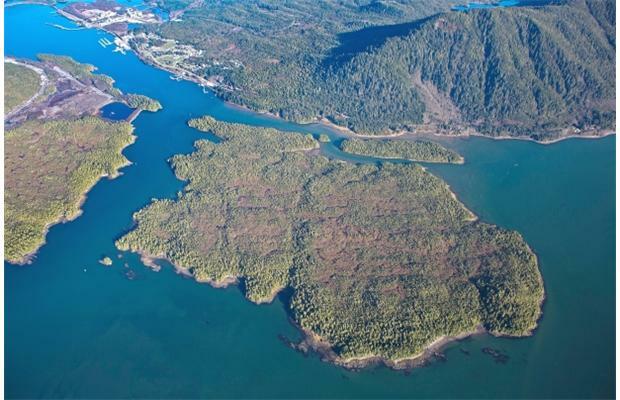 The Lelu Island liquefied natural gas plant site near Prince Rupert is in the heart of the Skeena Estuary, at the mouth of the second most productive salmon-producing river in Canada. A study published earlier this year by Gottesfeld in the journal PLOS One noted that sockeye salmon juveniles were two to eight times more abundant in the part of the estuary slated for development.